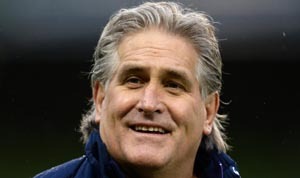 The fallout after the Wallabies dismal 2017 and even worse 2018 did not end with the appointment of Scott Johnson as the Director of Rugby for Rugby Australia, effectively in a role as Michael Cheika’s boss. 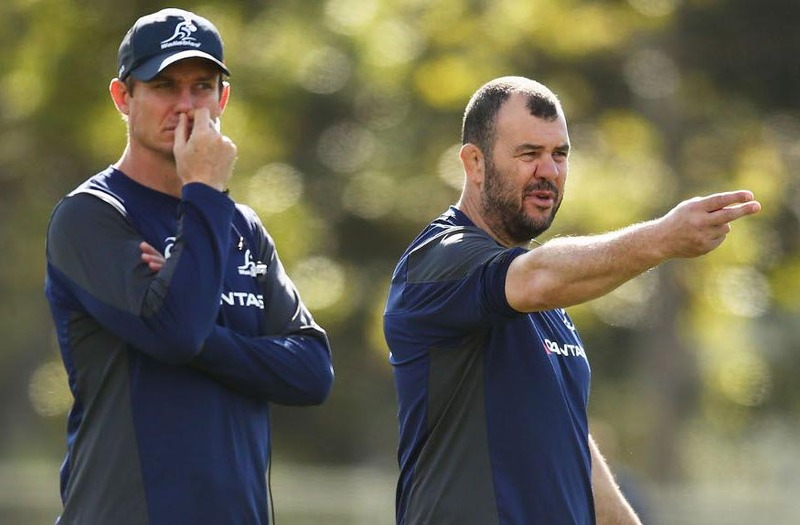 From the moment Johnson was appointed the rumour mill started to grind, suggesting that both Stephen Larkham, the Wallaby attack coach, and Simon Raiwalui, the forward coach would be given the boot. Stephen Larkham has been sacked as the Wallabies attack coach over “differences in attacking strategy”with head coach Michael Cheika. Rugby Australia CEO Raelene Castle says a successor will be appointed before this year’s Rugby World Cup. Larkham is the first casualty of the Wallabies’ poor run of form in 2017 and a horrid 2018 that delivered just four wins from 13 Tests. Castle said that Larkham’s differences with Cheika had been raised as part of the Wallabies 2018 season review. “So when they sat down and had those conversations there was a philosophical difference between the attacking styles and ultimately they agreed that for Bernie (Larkham) to move on was the right thing to do. Castle said some possible successors had already been identified but that decision wouldn’t be made until after Johnson arrived in Australia next month. The news is a big change in thinking from 18 months ago, when Michael Cheika all but anointed Larkham as his Wallabies successor. “Ultimately Michael is responsible for the performance of the team. We have differences in attacking strategy and overall game philosophy. 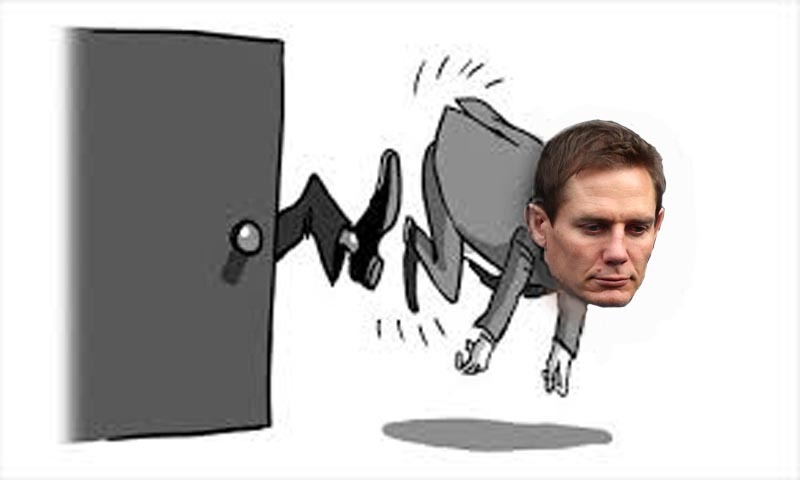 We couldn’t agree on these key points and it is in the best interest of the team that they receive clear and consistent messages from their coaches,”Larkham said in a statement. 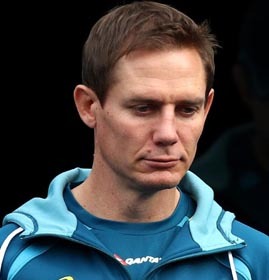 Larkham won’t be leaving Rugby Australia despite the end of his Wallabies tenure, instead moving into a national coaching advisor role, helping Australia’s representative teams from the Wallaroos to Sevens to Junior Wallabies and state-based academies.